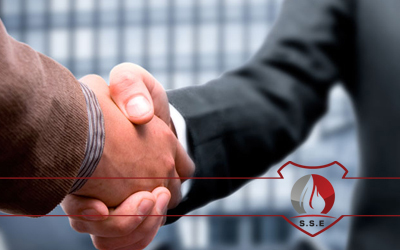 TEAMWORK:‎ Be open and inclusive when interacting with customers and be solution-oriented. 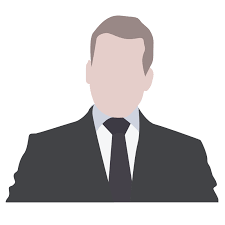 The key to any success story are the people behind the scenes. 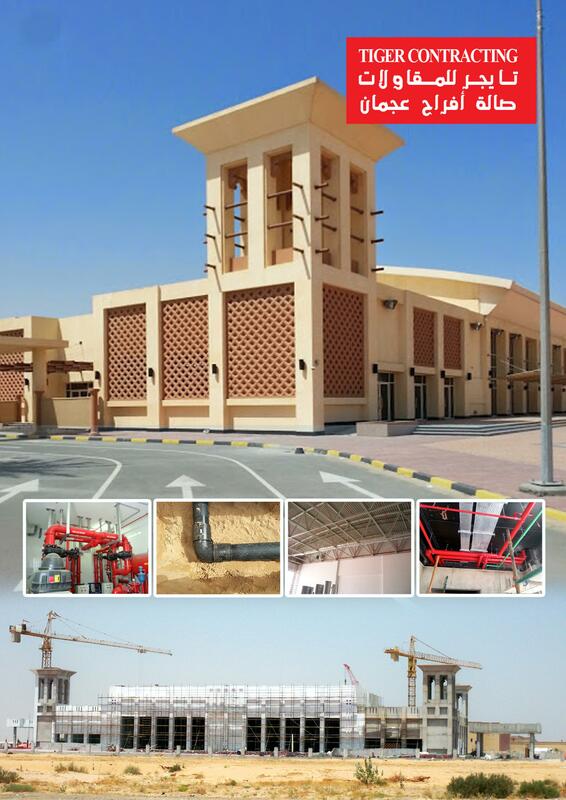 We take this ‎opportunity to introduce you to our Engineering and Project Execution ‎Department. 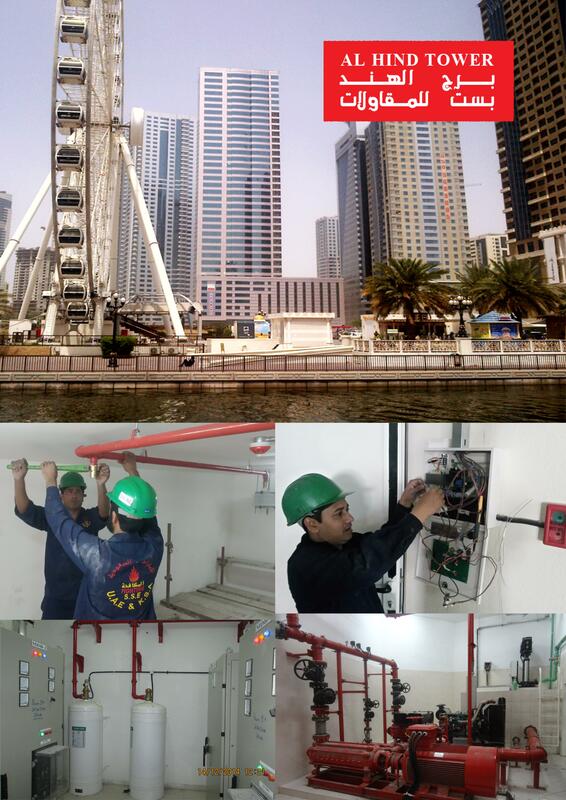 We have qualified engineers and a well-equipped department. 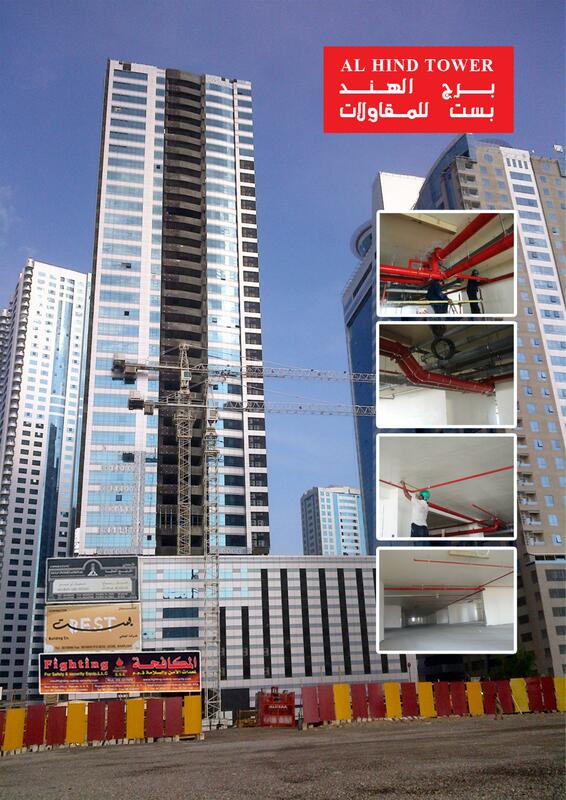 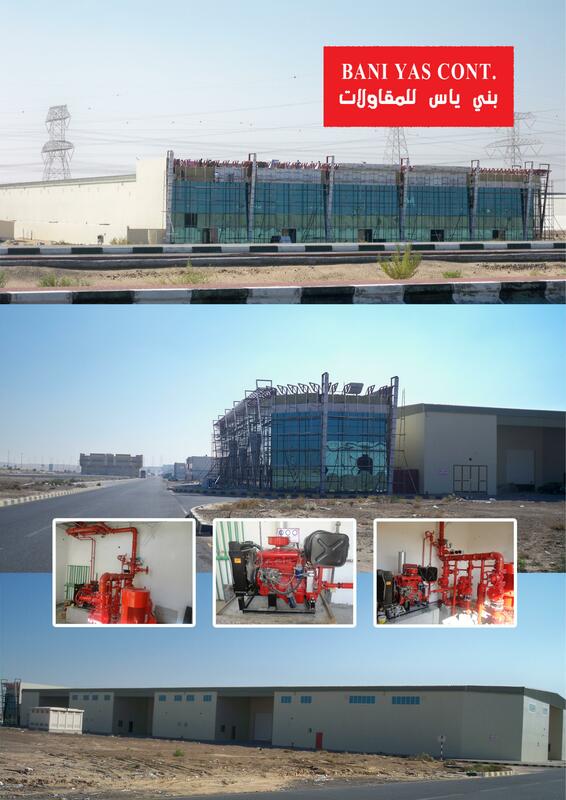 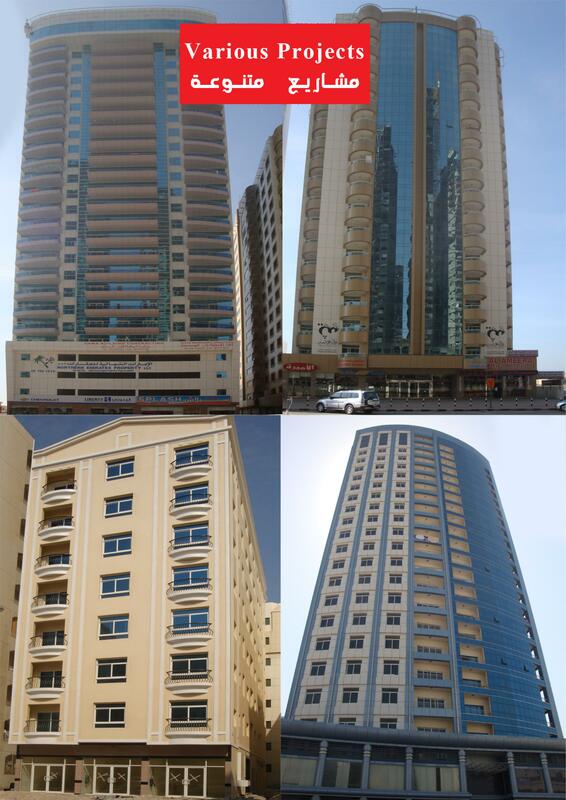 The successful completion of all our projects is attributed to our people and the ‎Engineering and Project Execution Department. 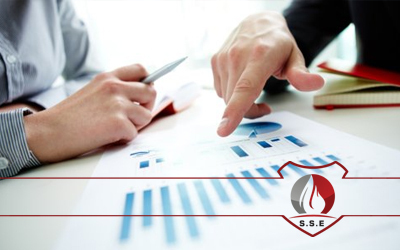 Fire design & engineering is the application of science and engineering principles to protect people, property, and their environments from the harmful and destructive effects of fire and smoke. 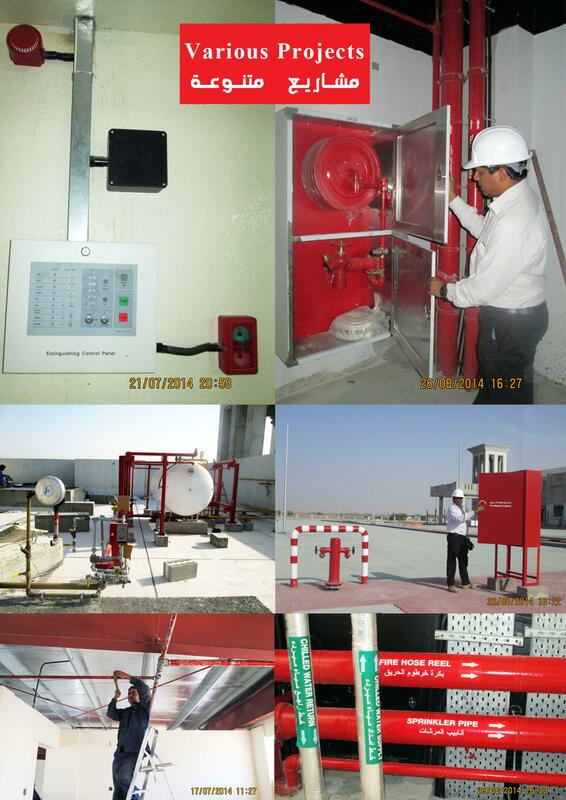 Fire protection commissioning is the process of assuring that all systems and components of a building or industrial plant are designed, installed, tested, operated, and maintained according to the operational requirements of the owner or final client. 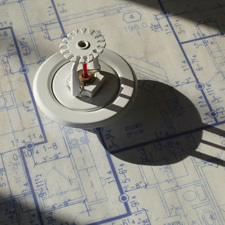 we offers all of the necessary Service & Maintenance for all your Fire and Safety needs. 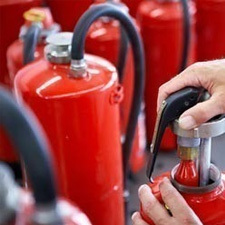 Through regular comprehensive servicing and maintenance services, our technicians aim to provide properly functioning fire equipment and systems. 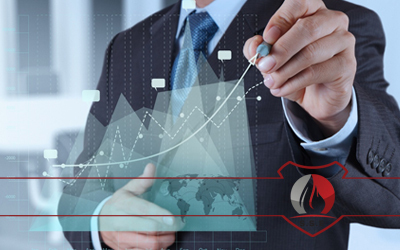 Compliance and Testing Services for peace of mind. 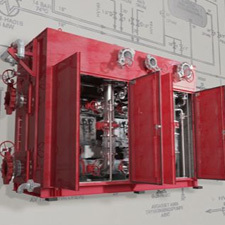 Wherever ‘lifesaving’ equipment exists, it is critical to ensure that it is ready to perform in the event of an emergency. 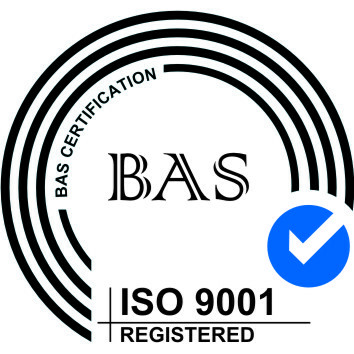 We understands that just knowing the codes and standards is not good enough. 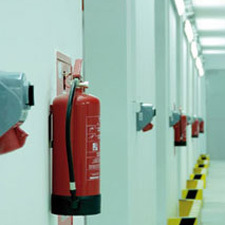 Codes and standards help engineers with rules for assessing fire safety.